Eliminating foods in the nightshade family may provide pain relief for arthritis sufferers. Research suggests that some people may be sensitive to the alkaloids found in nightshade, or Solanaceae, foods. Along with joint pain, the nightshade foods may cause muscle spasms and digestive upset. Common foods in the nightshade include potatoes, tomatoes, bell peppers, hot peppers, eggplants, pimentos, huckleberries, tomatillos, paprika, ground cayenne pepper and hot sauce. 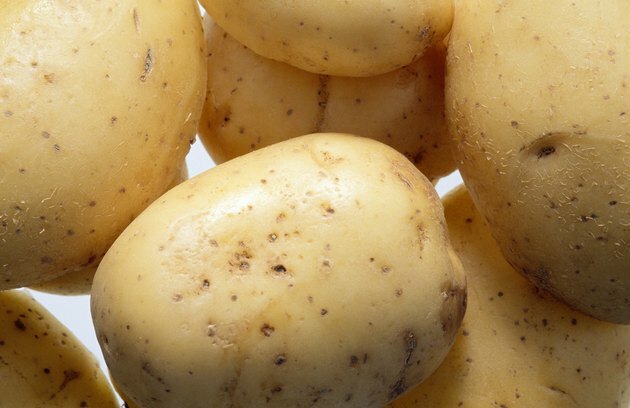 You may find some common substitutes for the nightshade foods helpful. 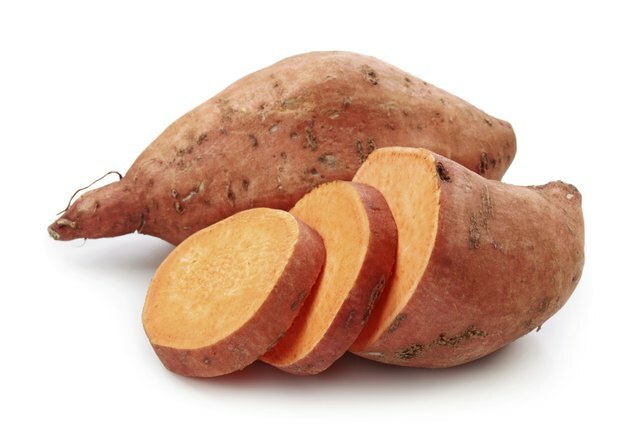 Perhaps the most obvious nightshade substitutes, sweet potatoes and yams offer many of the same flavor and texture characteristics of the white potato, yet none of the nightshade-allergen problems. Prepare sweet potato fries or chips instead of the traditional white potato versions, or serve sweet potatoes or yams mashed, whipped or roasted. Other root vegetables which may remind you of starchy white vegetables include winter squash, turnips, parsnips and rutabagas. Substitute mashed or roasted cauliflower for potatoes. 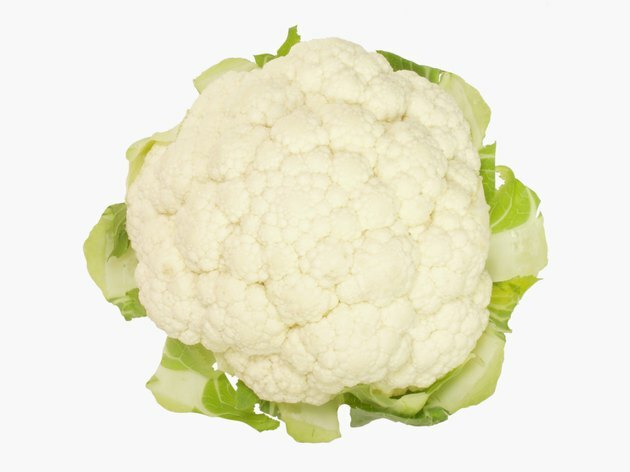 While raw or boiled segments of cauliflower certainly don’t evoke the hearty potato, mashing well-cooked cauliflower with low-fat butter and milk yields a texture surprisingly similar to the real thing. Roasting cauliflower pieces in a 400 degree oven for 15 minutes caramelizes the vegetable, bringing out its more flavorful, rustic qualities. 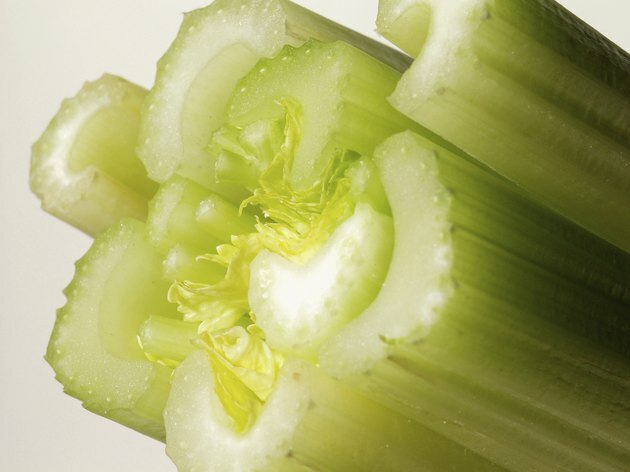 Celery delivers the color, crispness and crunch that fresh green peppers often bring to a dish. While they’re not in the same hot flavor family as peppers, celery pieces may work well in dishes like salads that rely on cool, crunchy foods. Similarly, celery and green peppers often pair as bases for soups and stews. Double the amount of celery you use, perhaps adding black pepper to boost the spice level. 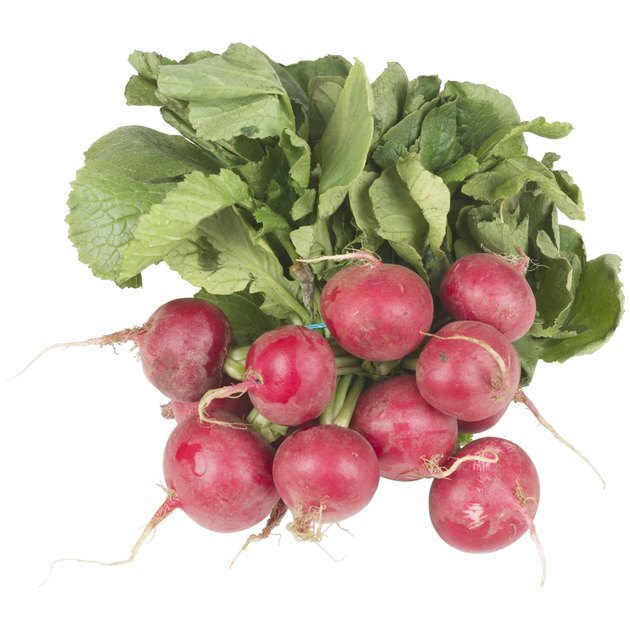 Like celery, radishes bring a crunchy texture to uncooked dishes. They have a taste often described as “peppery,” which makes them an obvious bell or hot pepper substitution. While many people think of radishes as solely a salad food, the vegetables also roast or boil well. 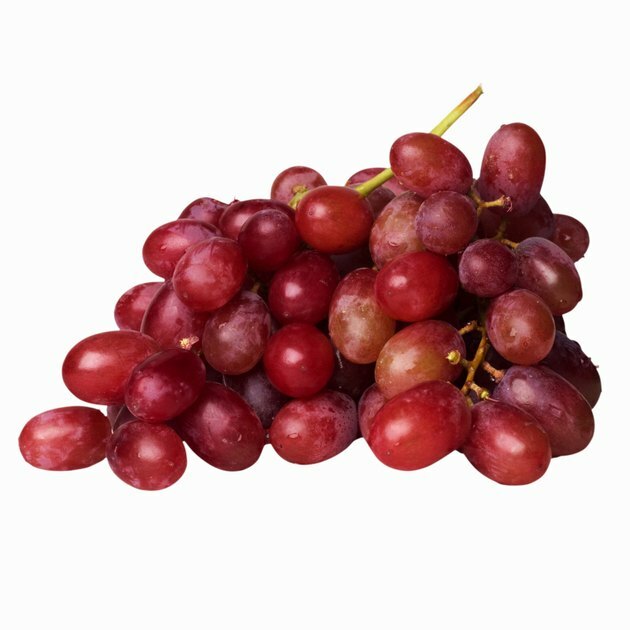 To add color and vitamins to your fresh salads and sandwich wraps in place of tomatoes, consider adding grapes, strawberries, orange slices or melon. While you may recoil at adding sweet foods to non-dessert dishes, remember that tomato itself is a fruit often celebrated for its sweet flavor. 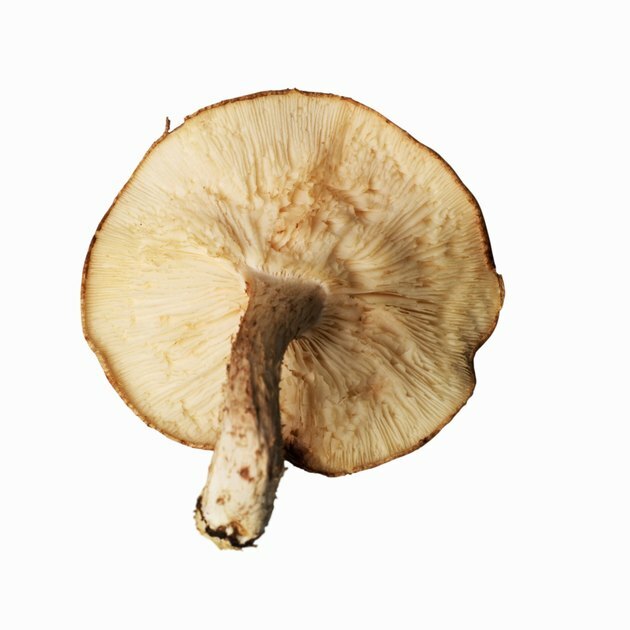 Use large mushrooms like shiitake or Portobello to deliver the same “meaty” texture that eggplant brings to vegetarian lasagnas, breaded dishes and shish-kabob. Use black and white ground pepper in place of ground red pepper, or to spice up vegetables taking the place of bell or hot peppers. 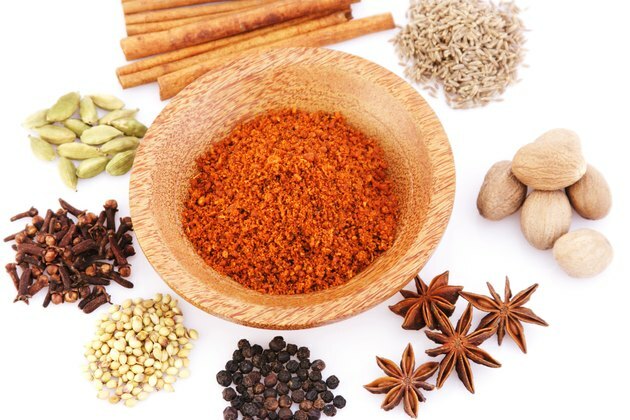 Cumin, tumeric and other members of the hot/pungent spice family may make suitable substitutes for cayenne and paprika. Many people miss tomato-based spaghetti when they begin eliminating nightshades from their diet. 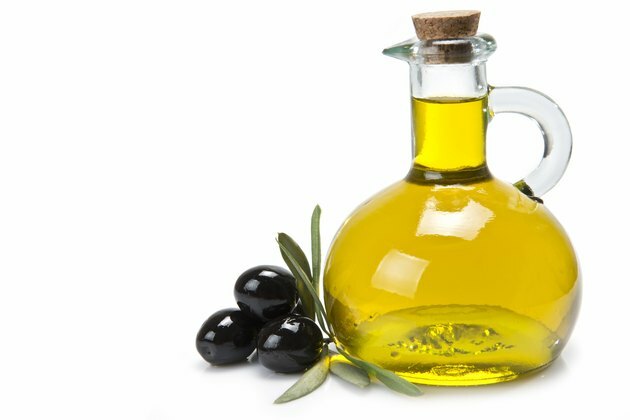 Experiment with simple sauces of olive oil, onions, olives, garlic and wine. Alfredo sauce is dairy-based rather tomato-reliant; using low-fat cream and cheese in the recipe makes the sauce more heart-healthy. For a similar texture and color to traditional tomato sauce, cook vitamin-rich pumpkin sauce. Combine pureed pumpkin, broth, cream or dairy-free substitute and the herbs and spices of your choice. Simmer for at least five minutes before spooning over cooked pasta. Replace huckleberries with the more familiar blueberries in dessert, syrup and jam recipes. 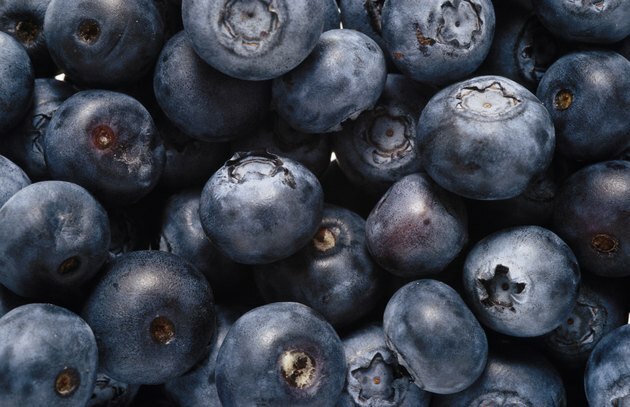 In some parts of the country huckleberries are more accessible than blueberries, but the extra cost may be worth it to those with nightshade allergies.